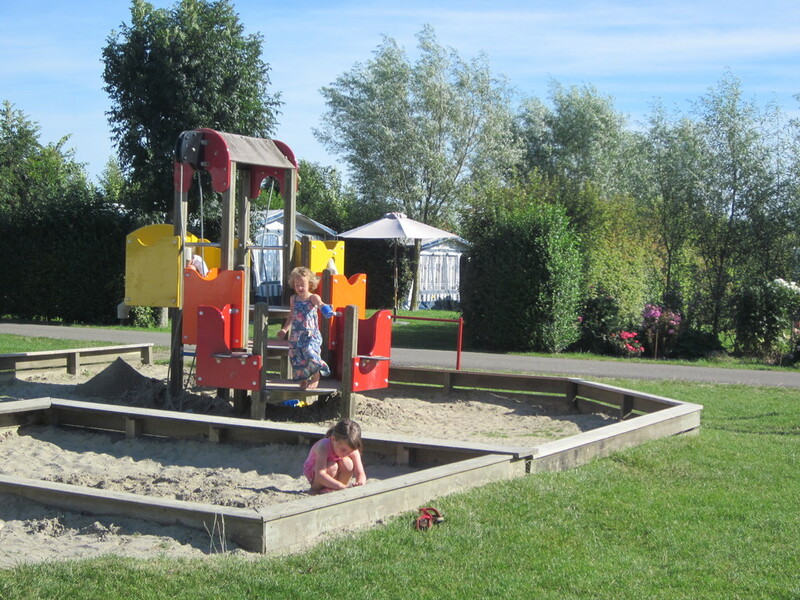 Just 1.5 kilometres from the coast, between the swaying grain, the winding dikes, and the rugged willows of the polderland in Zeelandic Flanders, you will find our charming family campsite Wulpen. 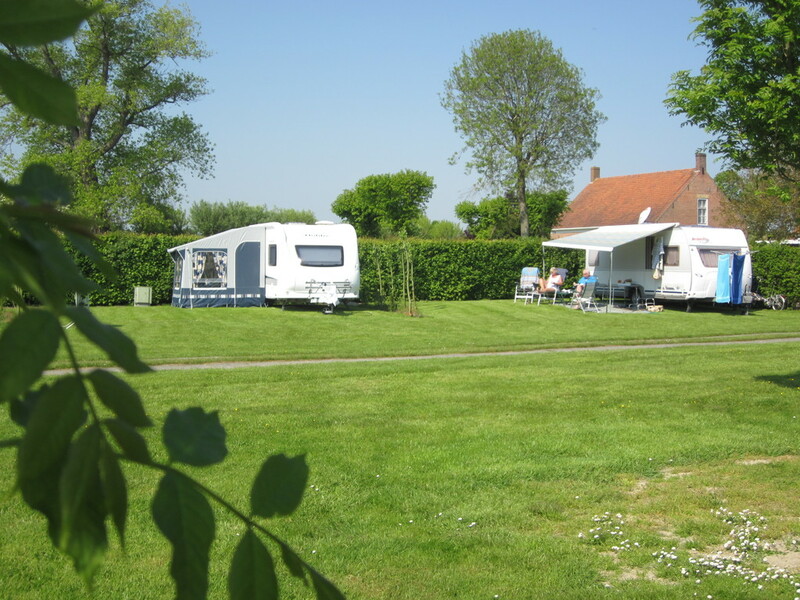 Camping Wulpen in Zeeland, the Netherlands, is the ideal place to camp and relax. 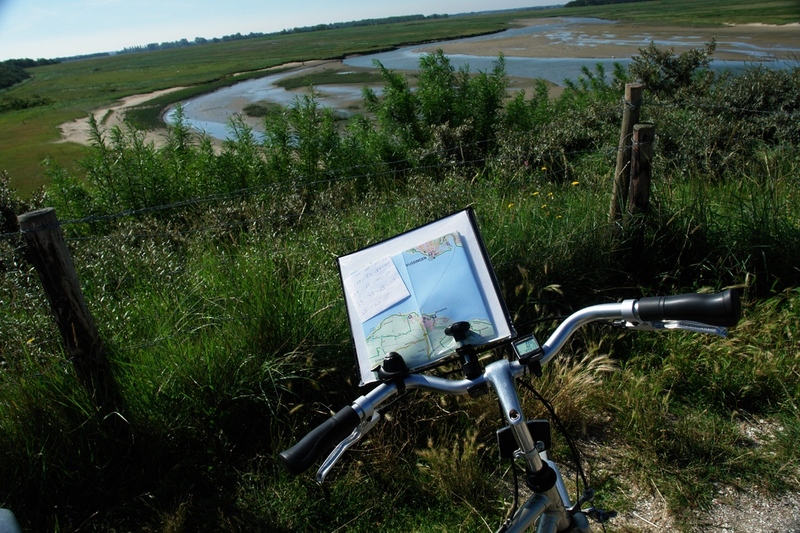 The attractive fields, the flowering orchards, the variation in vegetation, and the pollard willows along the dike form a green oasis. 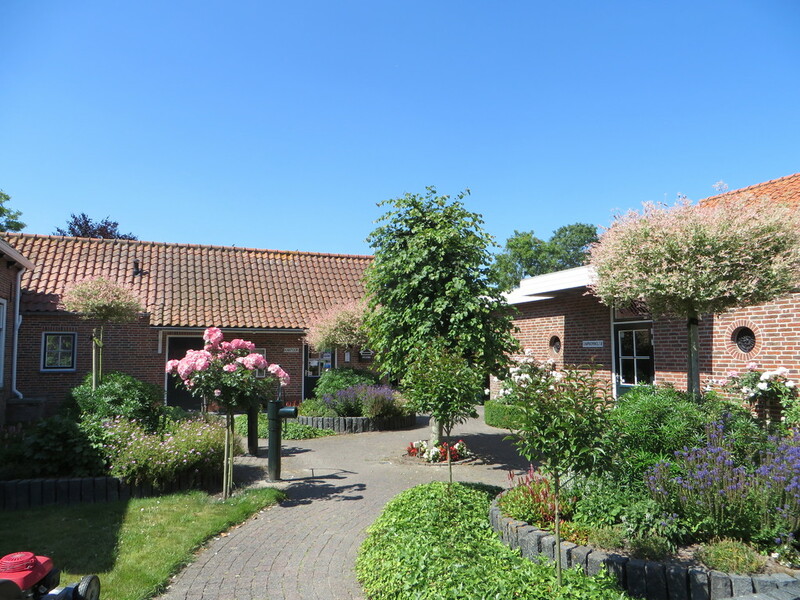 The salty sea air is never far away, because the beach of Cadzand-Bad and nature reserve 't Zwin are only a stone's throw away. You can cross the border with Belgium without even realising, where the cultural city of Bruges and the chic seaside resort of Knokke-Heist await your discovery.